The Philippines is a favorite travel destination for many foreign nationals. If it’s your first time to go to the PH, you might be wondering if you need a visa? 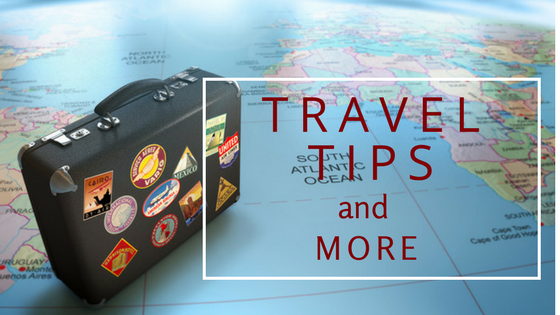 What are the travel requirements for a holiday tour? Where can you go safely? How do you get to the different island beaches in the country? Most foreign tourists come to the Philippines for a short-term stay and are not required a visa. Countries with diplomatic ties or bilateral agreement with the Philippines can enter the PH for 30 days maximum on a Temporary Visitor’s Visa provided that they hold a valid passport for at least 6 months. They also need to provide proof of return ticket to their originating country. Exemptions to the no-visa entry are those countries where the Philippines has no bilateral agreement. They are required to seek an entry visa from Philippine Foreign Service Post in their country of residence before they can travel to the PH. Similarly, their passports must be valid for at least 6 months and must show a return ticket. Check what nationals are allowed to enter the PH with passports of less than 6-month validity. If you want a hassle-free vacation, come to the Philippines! In a place where you can find almost everybody can speak simple English, all you need is a handy map to travel around PH.valuable travel information to get around the main cities in the Philippines. Many of the provinces have their own local tourism portals with valuable travel information to get around the main cities in the Philippines. When you get to your destination, coordinate with the local tourism office to register and be given tourist guides especially if you’re going to a camping, mountain climbing or hiking. There are different modes of transportation to take you to the various travel destinations. Hop on the jeepneys or take the trains (MRT & LRT). How about taking a bus on a RO-RO to another island? Or take the fastest route via a plane? Know when to best come to PH. Find out about the Philippine weather. Mark your calendar for the perfect time of the year to visit the island beaches. Surely, you only want the best vacation experience of your life and spoiling your family vacation or honeymoon with the winds and the rain is not a good idea. There are various hotel and accommodations to choose from. You can find cheap travel deals that are complete with travel fare & hotel accommodations to many islands like Bohol and Palawan. If you’re on an expensive leisure vacation, check out the luxury hotels in Metro Manila. Just contact your travel agencies for the best vacation packages.